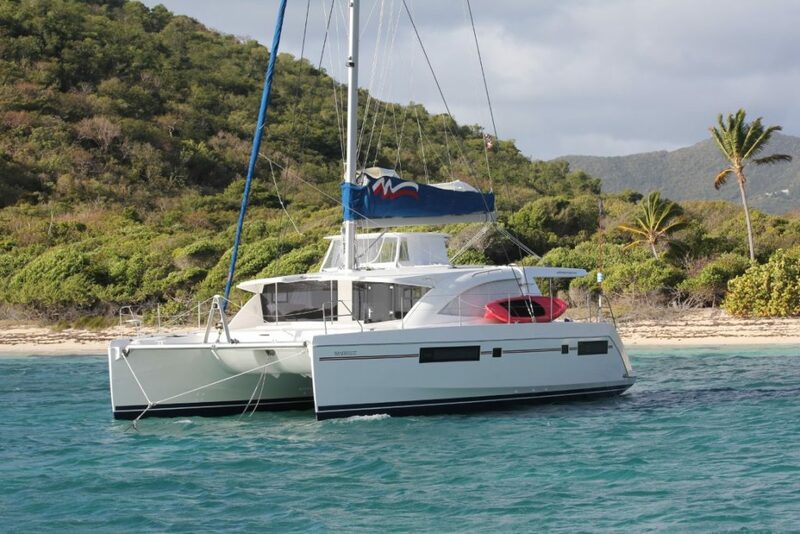 Catamaran sail training and holiday preparation – Mono hull to catamaran! 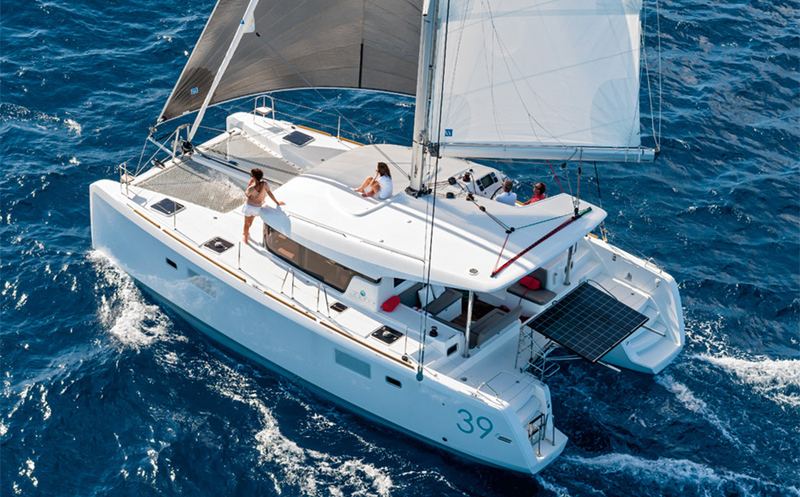 If you have clicked on this part of the website, you are already interested in Catamarans and are now looking to make the jump from Mono hull sailing on your holidays to Catamaran Sailing. 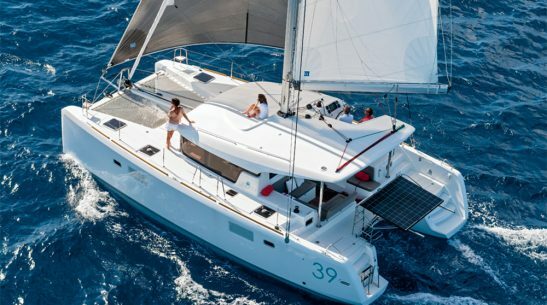 Having spoken to many over the years, it’s seems that making the leap from chartering a Mono hull for your holidays, to chartering the luxury and space of a Cat, is a big step…mentally. The reality is, that its just about confidence and knowing the tricks of Cat Handling. Steve, the owner of Marine Events has been skippering Catamarans all over the world since the mid 90’s (yes he’s old!) 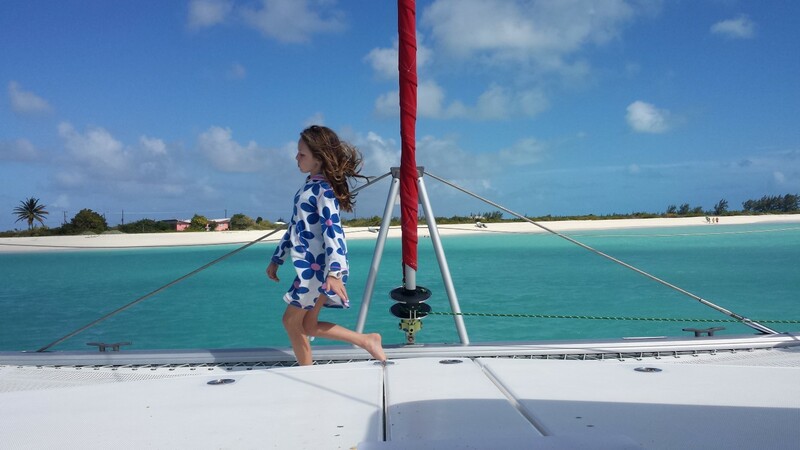 that first experience sowed the seed and despite still being an avid mono hull sailor, for him, holidays are of course about sailing, but also they are all about the family and their enjoyment and catamarans provide that balance, while still providing the sailing and island hoping experience. We provide on board tuition to help you bridge that gap. Here we help you to convert your mono hull sailing experience to cat experience ready for holidays and chartering, we teach you how to drive with twin engines, how to moor, how to anchor, teach you to be comfortable with the boats width and the way it handles and make you realise that these characteristics are all good and work to help you not hinder you. 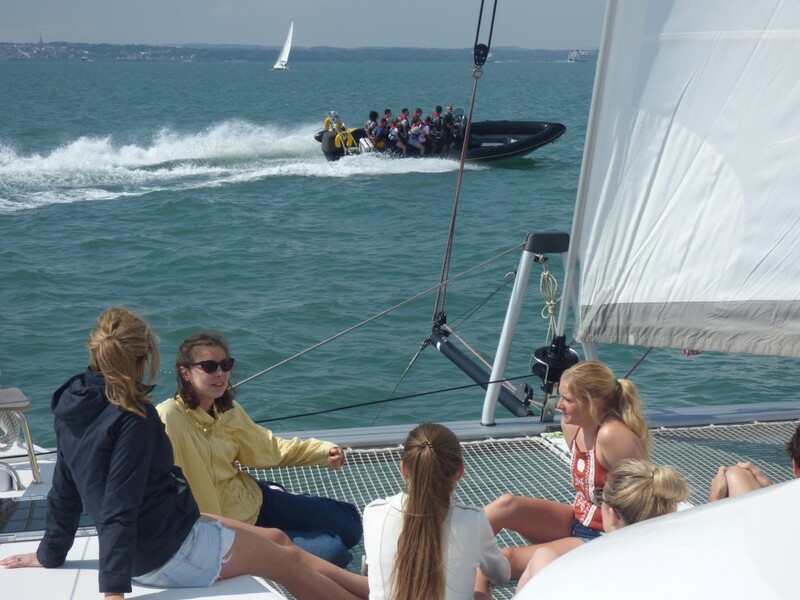 This can either be done on a day to day basis, or why not use it as a chance to get the family away for a weekend, come down Friday Night, leave Sunday afternoon, sail in the Solent for the weekend, visiting places such as Cowes, Yarmouth, Lymington and Beaulieau, while being taught the wonders of Cat sailing. 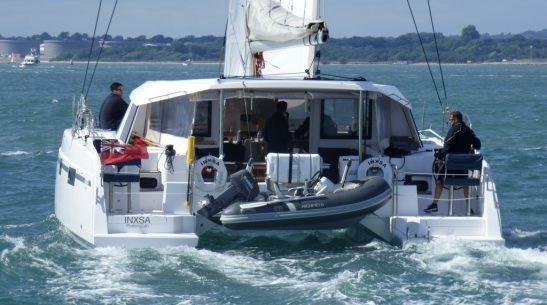 This means that not only will you be taught how a catamaran responds, but your family will too, we will make sure everyone knows how to help, how to assist, also how to drive and hoist sails, if everyone on board, even young kids, understand how things work, your holiday will be a much more relaxing place. 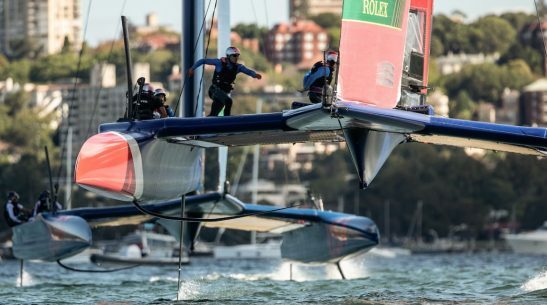 We will show you how stern-to mooring works (used in the Med) using your anchor and lazy lines, we will show you how to anchor a cat best to avoid swinging and under stand your swing radius, by the end of the weekend, you and your crazy crew will be rearing to go full of confidence.